Using Ping Lists are a quick and easy way to notify search engines that your website, RSS, podcast or blog has been updated. Using this method, indexing will occur in twenty-four hours or less – quite handy if your business is in a highly competitive niche such as search engine optimization (SEO), for example. Rather than waiting patiently for search engine bots to crawl and index our posts, we can use a ping service or even ping manually in order to accelerate the process. 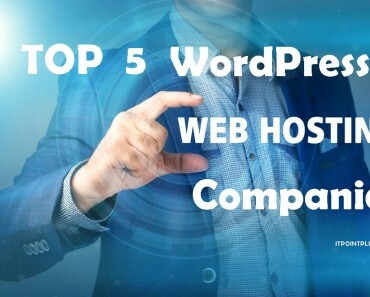 True, pinging manually can be tedious, mind numbing, time-consuming work, butluckily, WordPress updates some of the main ping services automatically with its handy XML-RPC based push automation. Want more? Add more ping sites to your WordPressping list. 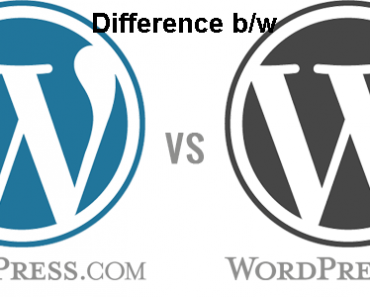 It’s easy, and goes a long way to boosting your site visibility and SEO. Click ‘save changes’ and you are done! 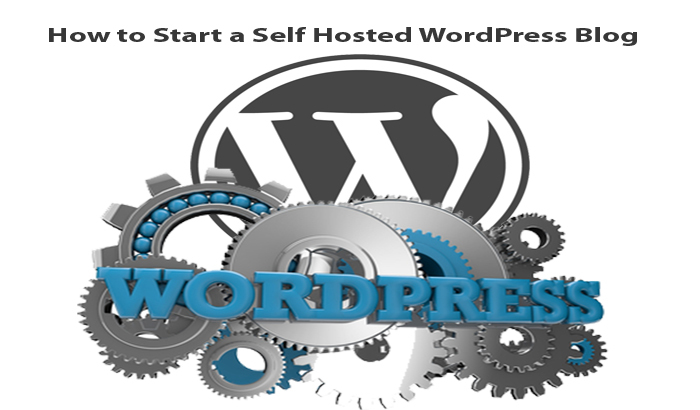 Now, as soon as you update or publish a new post, all of these search engines will be notified automatically, and all you’ll have to do is cook up your next blog post, secure in knowing that your SEO efforts are timely and complete. 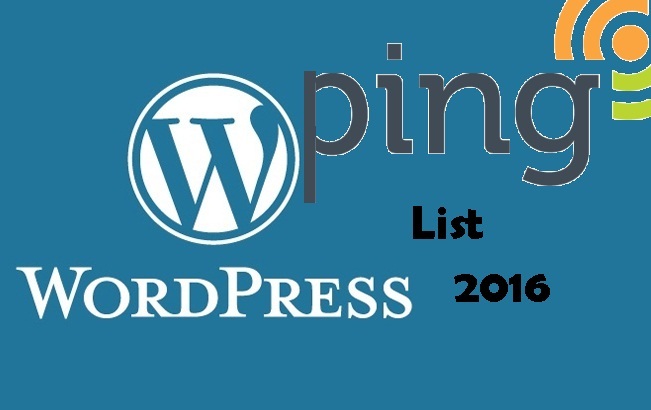 This current 2016 WordPress ping list was compiled from a variety of sources, including roadtoblogging.com and woorkup.com.